Mei Xiang and Tian Tian Can Stay! The National Zoo can keep Mei Xiang and Tian Tian for five more years, Chinese officials said Wednesday. During a toast at the state dinner for Chinese President Hu Jintao Wednesday night, President Barack Obama joked the agreement was one they had come to Wednesday. In fact, the zoo has been negotiating to keep them since last year. 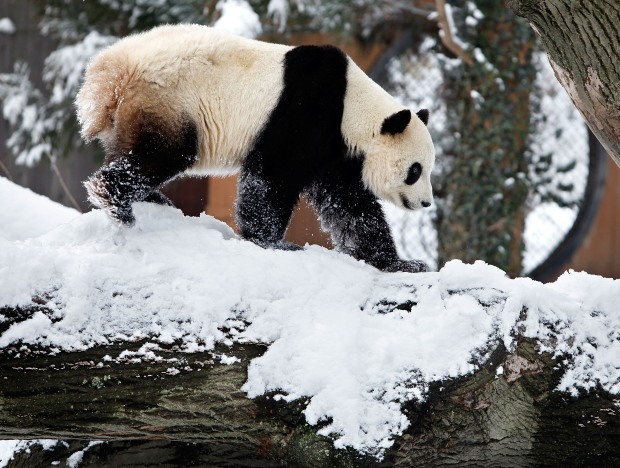 The giant pandas were in D.C. on a 10-year, $10 million loan that expired at the end of 2010. That loan's been extended until December 2015, said Zang Chunlin, secretary general of the China Wildlife Conservation Association. There is a $2.5 million loan associated with the extended agreement, the Associated Press reported. Last month, China granted the zoo a temporary extension while it negotiated a new agreement for panda breeding and research. "Under a new agreement, our National Zoo will continue to dazzle children and visitors with our beloved giant pandas," Obama said at the state dinner. The National Zoo will host government officials from China and the U.S. for a signing ceremony at 10 a.m. Thursday. 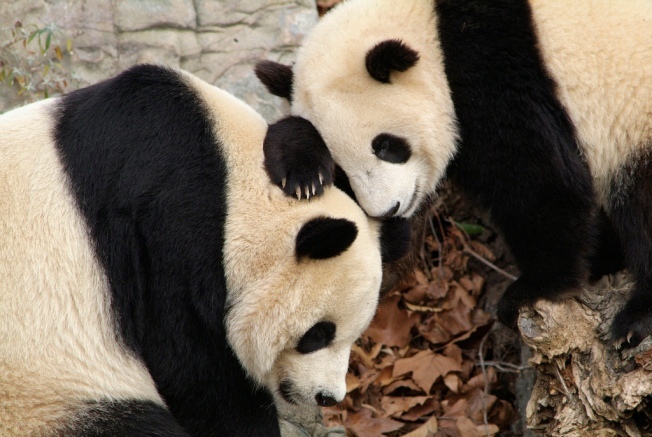 Pandas have a long history in Washington. The first panda couple, Ling-Ling and Hsing-Hsing, arrived in 1972 and lived more than 20 years at the zoo after President Richard Nixon's historic visit to China. Last year, the zoo lost its beloved Tai Shan, the first surviving giant panda cub born at the zoo (July 9, 2005). Under the agreement, giant panda cubs born at the zoo are the property of China.